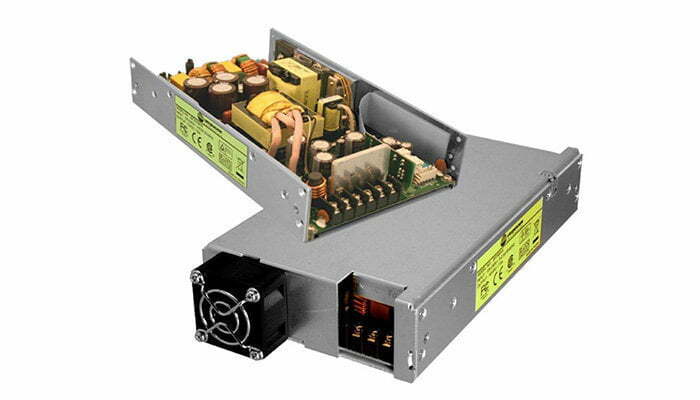 UNIPOWER Commercial Grade AC-DC Power Supplies for the Telecom Wireless Industry are available in power ratings from 25 to 500W in single output models ranging from 5VDC to 57VDC. 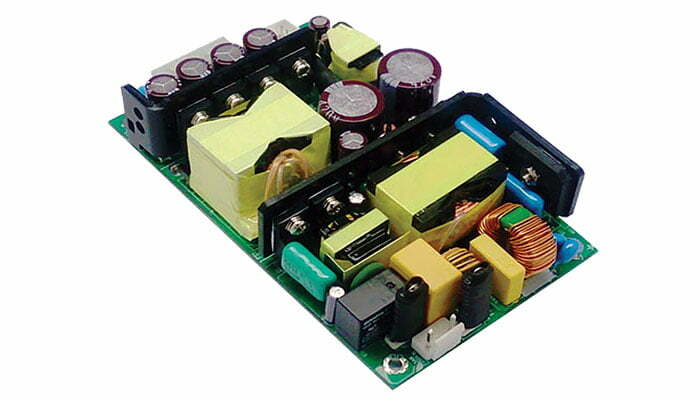 9 PC board and U-Channel packages are available in sizes starting from 1.5 x 3.0 inches. 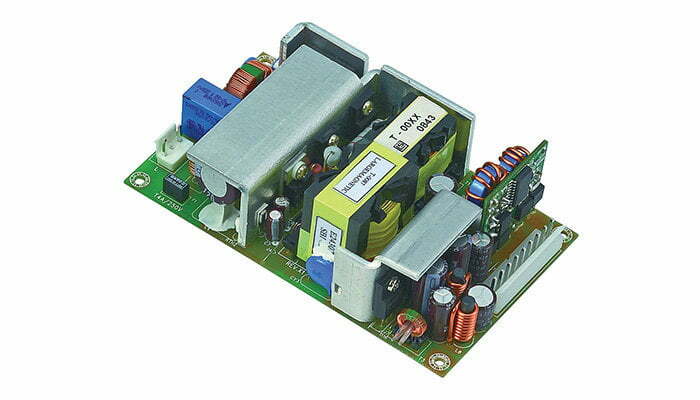 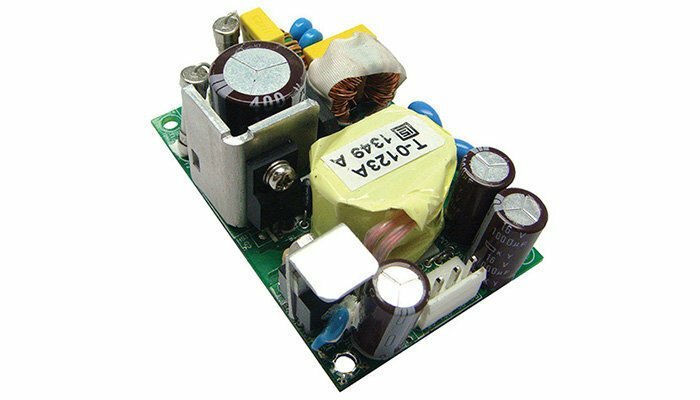 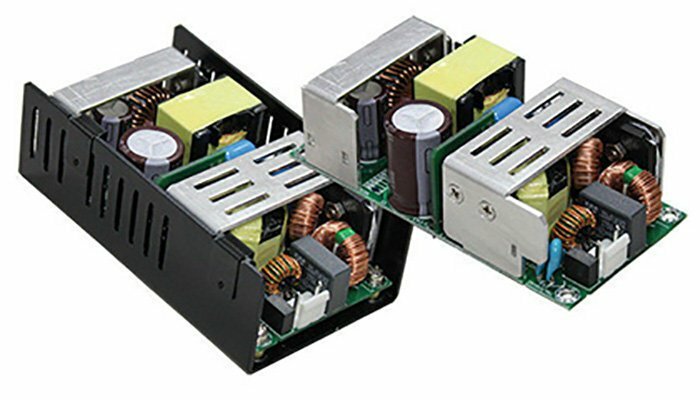 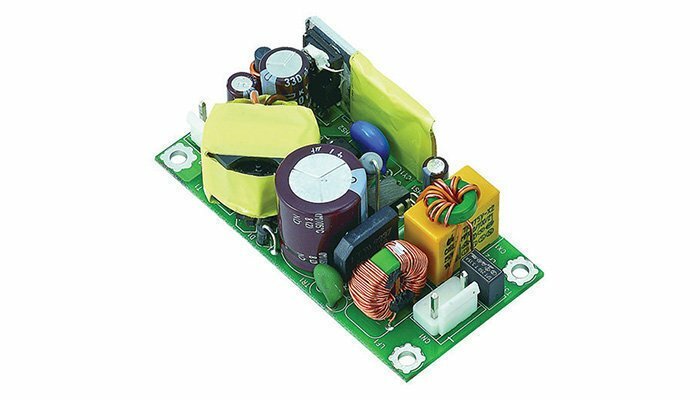 Higher power packages offer top or end mounted fans and optional output current sharing. 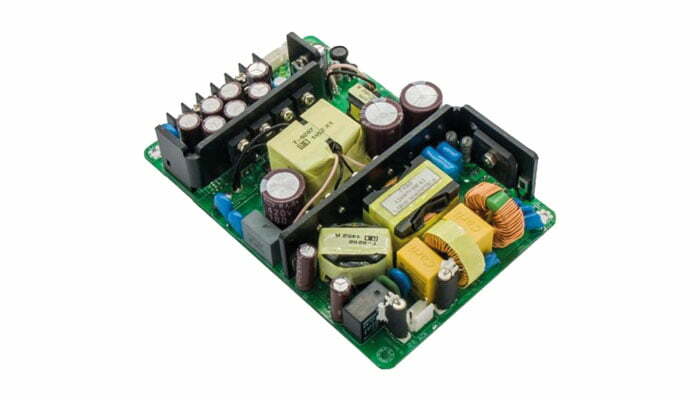 Models are covered by a 2-year warranty.